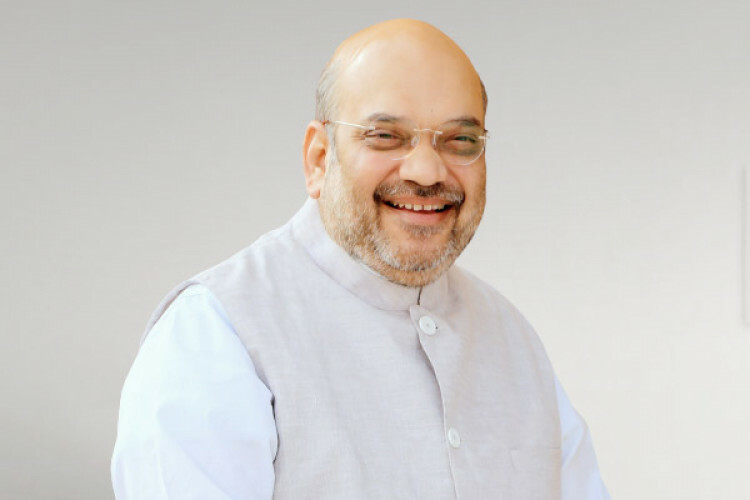 Ahead of the elections, political leaders are required to fill affidavit and allegedly BJP leader Amit Shah did not disclose his liabilities wilfully due to which the opposition has approached the Election Commission asking disqualification of Shah from contesting Lok Sabha elections. The Congress has also asked for action against him for filing a false affidavit. His son has taken loans which were not mentioned.